This Thursday at 6pm is our Northbound 75 Beer Unveiling at Craft and Growler in Dallas! Northbound 75 is a Pale Ale infused with fire roasted peppers and spices. Buy a pint, keep the glass. 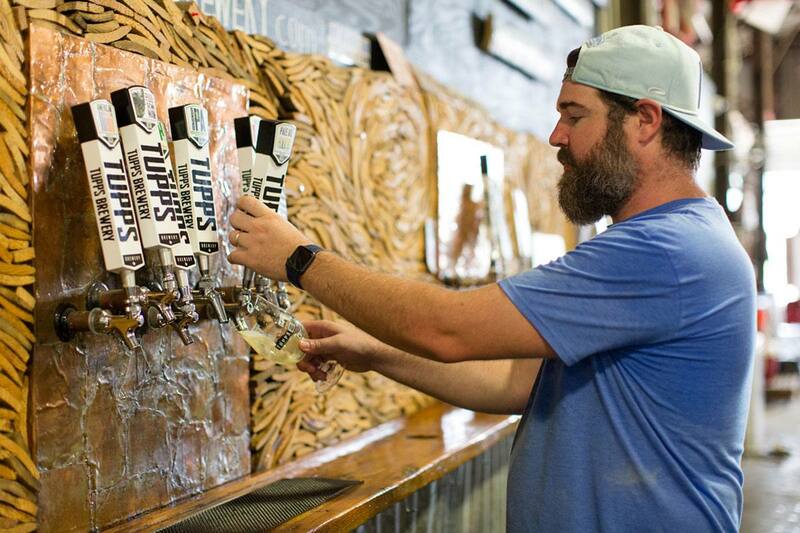 We will also be featuring the award winning TUPPS IPA in celebration of #IPADAY. Come early and you might just get our new IPA shirt via TUPPS Brewery.